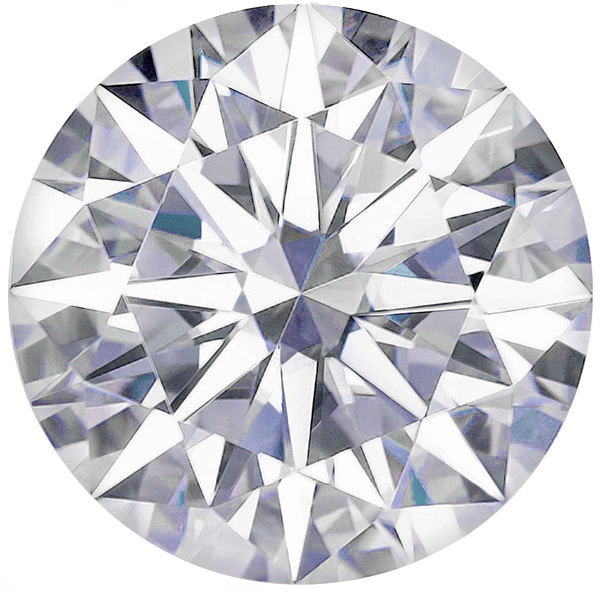 Description This Forever Moissanite, formerly called "Classic" Moissanite gemstone displays extremely high dispersion-brilliance, much higher than a diamond and is more durable and harder than ruby or sapphire. 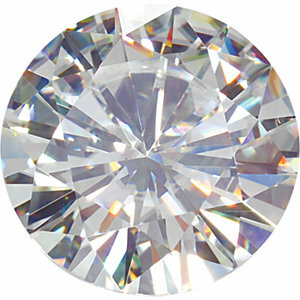 The color can be described as a brilliant clear white and the clarity is rated as eye clean plus. 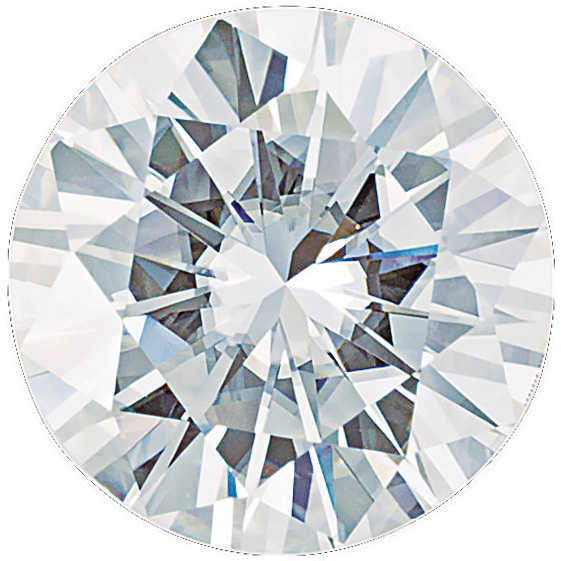 All Moissanite gemstones are cut and polished to a very high standard and are perfectly symmetric and proportional. 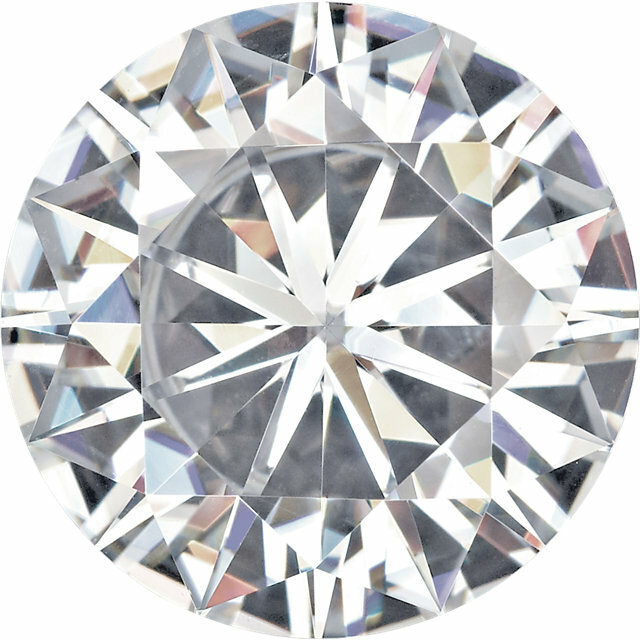 All Moissanite gemstones sold by AfricaGems are from Charles & & Colvard, the creators of genuine Moissanite gemstones and a Certificate of Authenticity from Charles & & Colvard will accompany each gemstone sold by AfricaGems.